From the beaches of St. Lucia to a small 400 square foot apartment in the garment district, a group of friends with a vision for beautiful yet affordable clothes launched TOCCA in 1994. Named for the Italian word for “touch” after its intricate embroideries and luxurious fabrics, TOCCA’s early collection, from candy-colored terry cloth tube dresses to sari-inspired embroidered mini dresses, were an immediate hit for their unique styling, unexpected details and surprisingly affordable pricing. In 1997, TOCCA introduced three unique products intended for the St. Lucian beachgoer and the sophisticated traveler alike: a solid perfume, a dry oil skin smoother and a laundry delicate for fine washables in “Touch”, an intoxicating gardenia-based fragrance. These covetable indulgences were immediate cult favorites and laid the foundation for TOCCA Beauty. 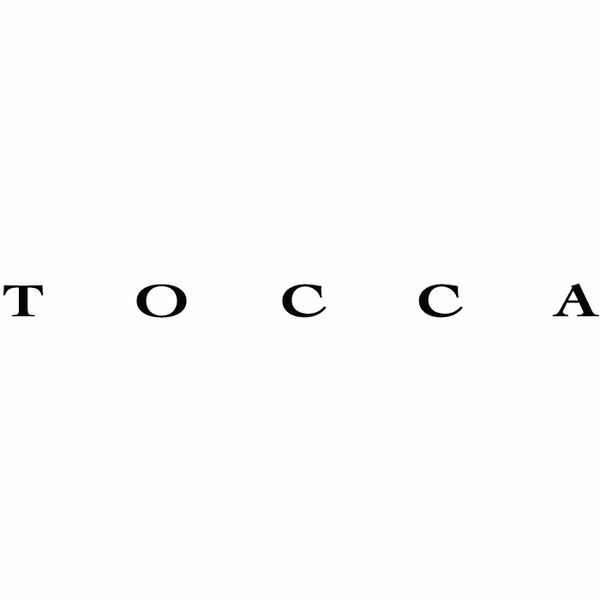 You can find TOCCA online at www.tocca.com, at over 30 TOCCA stores throughout Japan and at fine retailers worldwide including Barneys New York, Nordstrom, Sephora and Bluemercury.